I AM BOTH. I AM NEITHER. 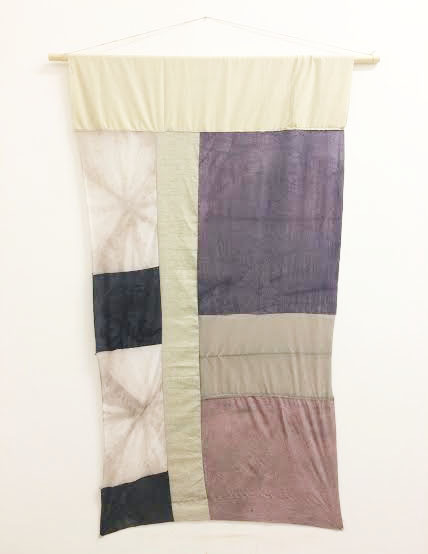 This series of Wall Hanging works nod to the history of tapestries. 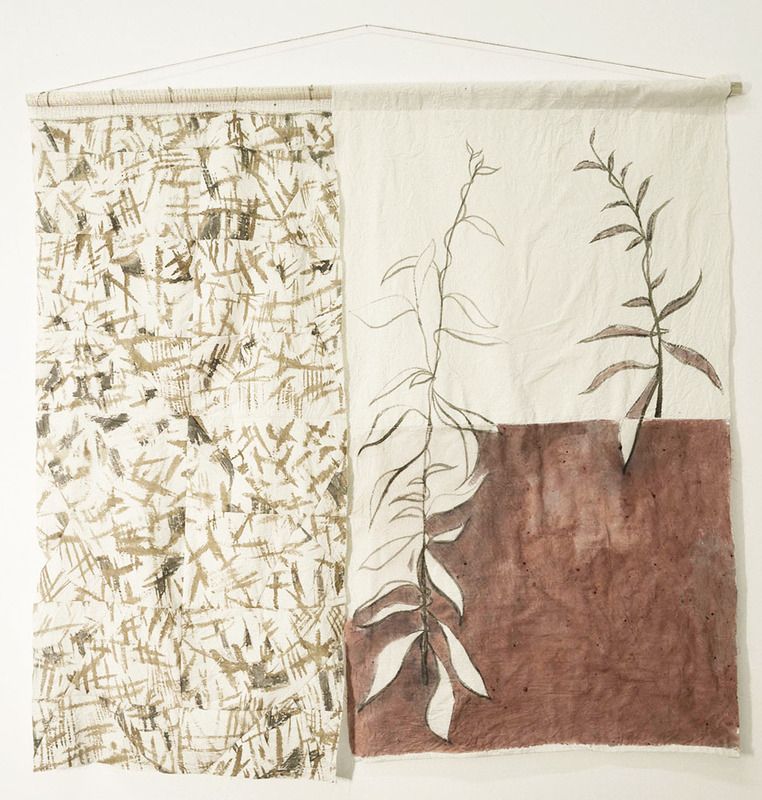 With these works, fabrics are submerged into natural dyes, using time and heat and valuable elements in producing color.